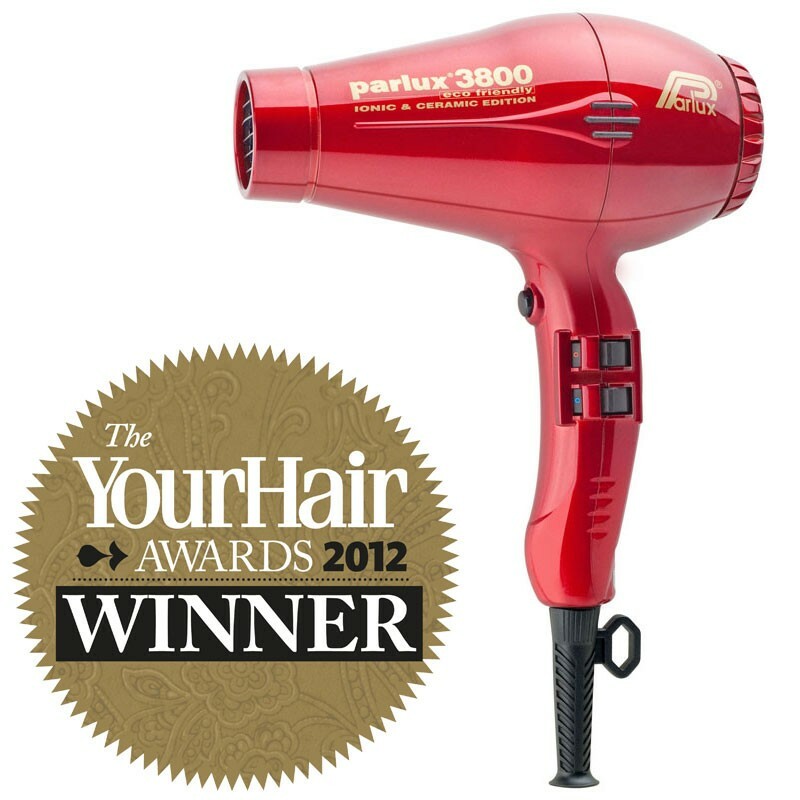 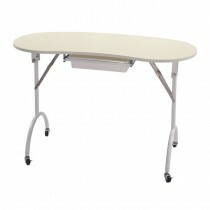 The Parlux Eco Friendly 3800 is a sophisticated, light and powerful dryer for professional stylists. 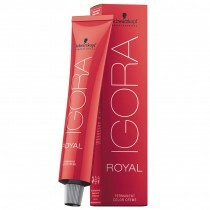 With recycled packaging and plastic, it is the most eco-friendly hairdryer available. 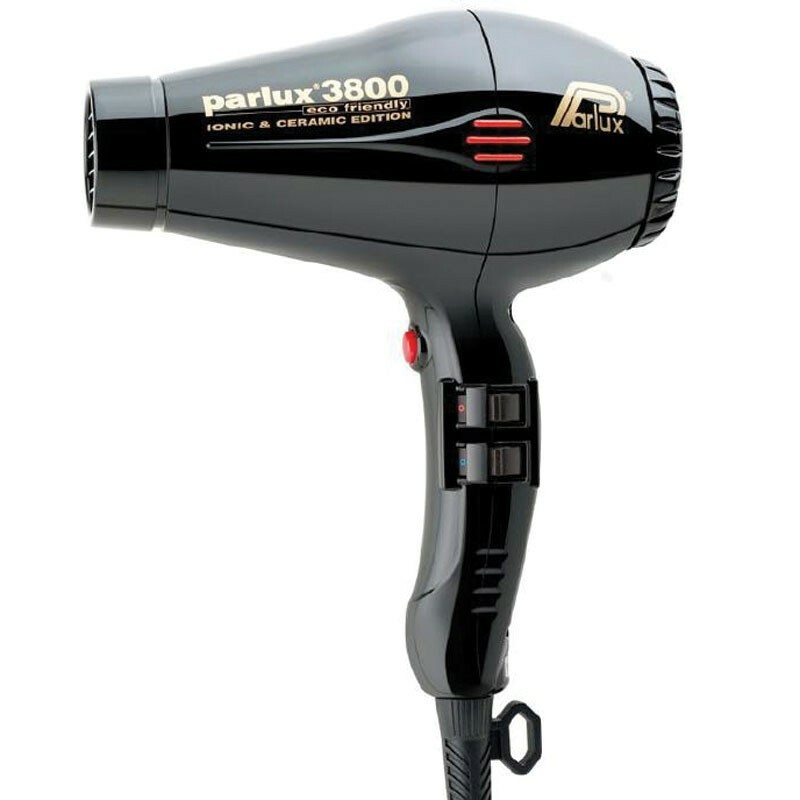 Reinforcing the leading characteristics of Parlux products this dryer boasts greater power, ideal shape and size, perfect ergonomics and balanced weight distribution, resulting in reduced operating fatigue. 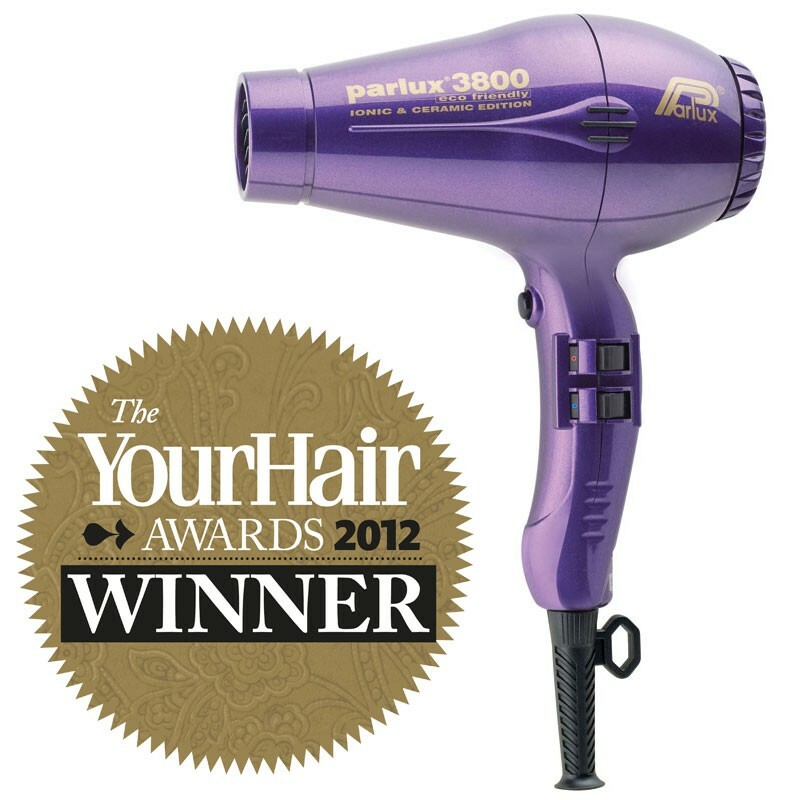 The Parlux Eco Friendly 3800 is a sophisticated, light and powerful dryer for professional stylists. 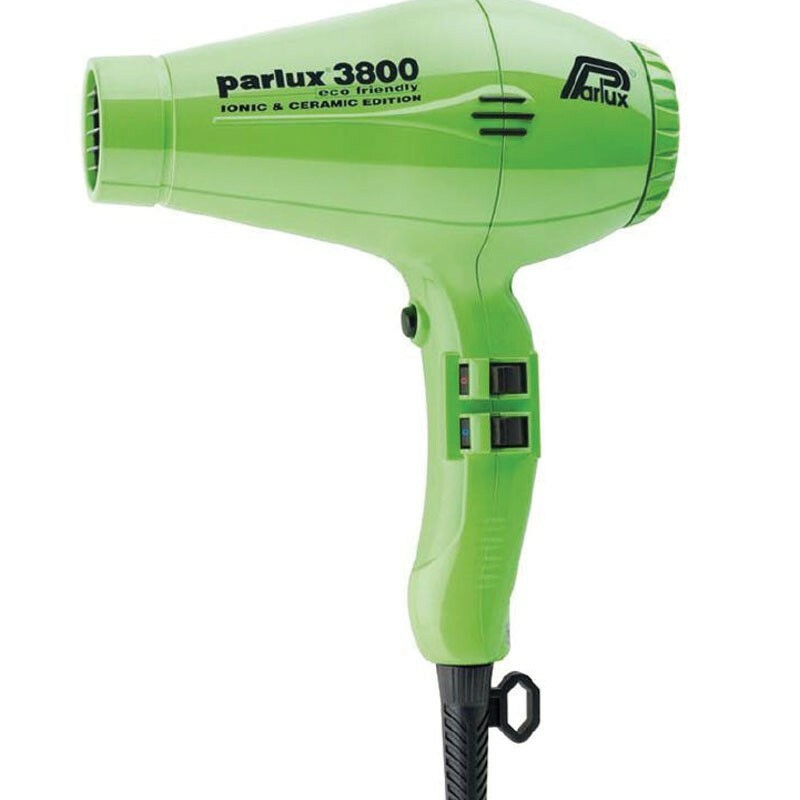 With recycled packaging and plastic, it is the most eco-friendly hairdryer available. 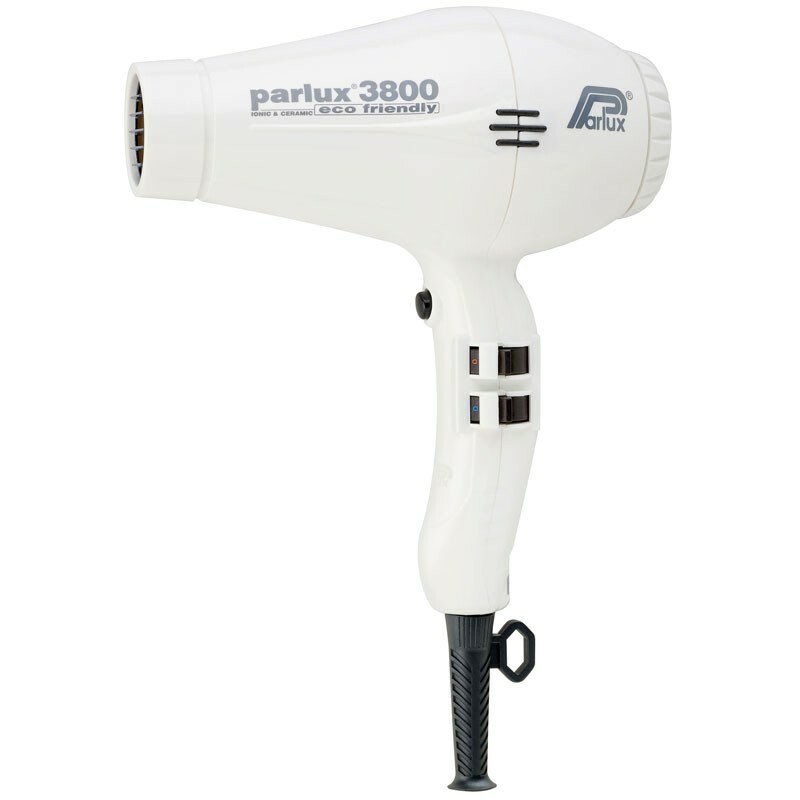 Reinforcing the leading characteristics of Parlux products this dryer boasts greater power, ideal shape and size, perfect ergonomics and balanced weight distribution, resulting in reduced operating fatigue.